Textbooks apart, there are different ways of bringing the country's past alive for young readers. Decades ago, my school days were tortured by numbers. Whether it was complex equations in Maths or the dates in History and Civics, the figures just refused to stay put in my head. Apart from key dates in India's history, it was almost impossible for me to remember in what year did a particularly bloody battle happen or when did some dynasty ruled what part of India. Further, history is a reflection of cultural and political values of a particular time. Over the last few years, there has been a lot of opposition and public debate about the rewriting of text books with nationalist themes in them. Textbooks apart, there are different ways of bringing history alive for young readers, and one is the substantial number of children's books - both fiction and non-fiction - that are available today. Written at the back of this 445-page book is a relevant message - "History is not just about kings, battles and dates, it is also about how ordinary people lived... it is the story of our past". Now, if only someone had told me this when I was a child. 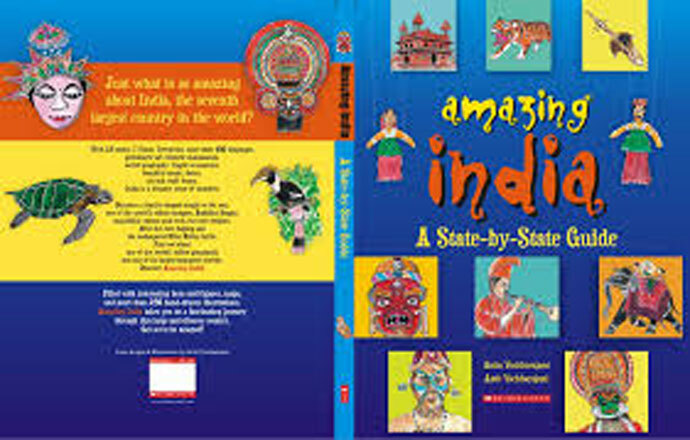 A Children's History of India starts from the time there was a land called Jambudvipa, the land of the rose apple. The author describes the landscape beautifully. She writes: "With soaring snow-capped mountain ranges of the Himalayas in the north and the tumultuous waters of the Indian Ocean in the south..." Sen Gupta's lucid prose brings the past to the present, as she takes the readers on a journey from Harappa to the rise of Vijayanagar to the Mughal period and the fight for Independence to growing up in a free India. The book is full of snippets, such as the first railway line was laid between Bombay and Thane in 1853 CE (see, how much easier it is to remember dates like this one?) and how trains initially created panic among people who had "never seen anything like it before". 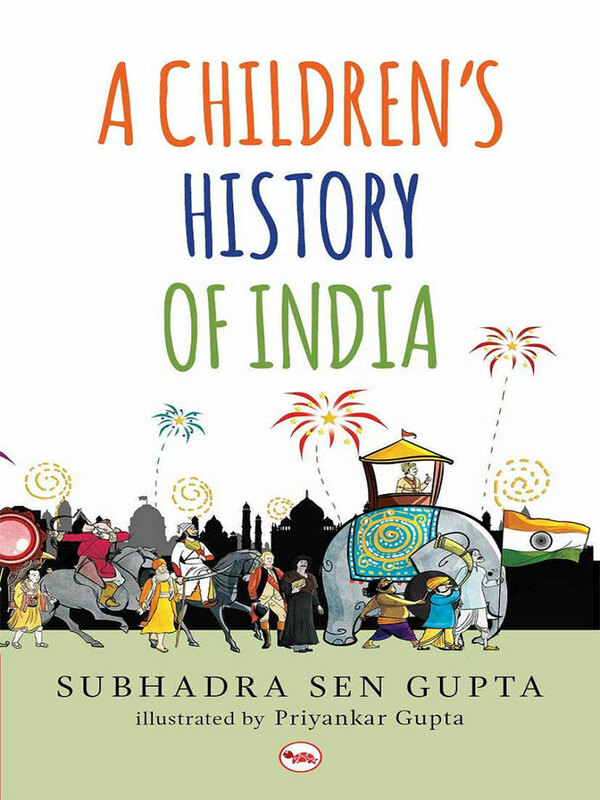 What really is interesting is the way Sen Gupta connects the reader to present day India, by recommending walkabouts to old buildings and museums in the country, offering trivia from the internet and suggesting classroom activities such as creating a Mughal manuscript. 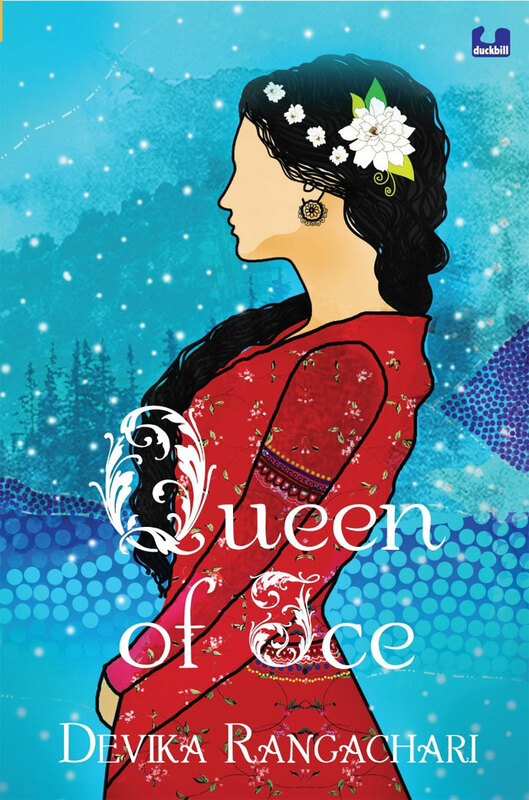 Once in a while comes a book with a kickass female protagonist, and that's Devika Rangachari's Queen of Ice. This is the story of Didda, the princess of Lohara who is beautiful, intelligent and lame, but destined for greatness. Loathed by her father, Didda is married off to King Kshemagupta, the ruler of Kashmira, who prefers jackal hunts to attending to the grievances of his subjects. That's when Didda realises it's time to take matters, well the reigns, in her hands. Didda was part of Rangachari's doctoral research on women in early medieval north India. In her historical note, the author writes, "Although she was a masterful ruler who ensured an unprecedented era of peace and prosperity in Kashmir, her rule and contributions have been invisibilised or trivialised in accounts of this period." Kashmir in the 10th century comes alive in this story that's a clever mix of fact and fiction and Didda gets her fitting place in history. 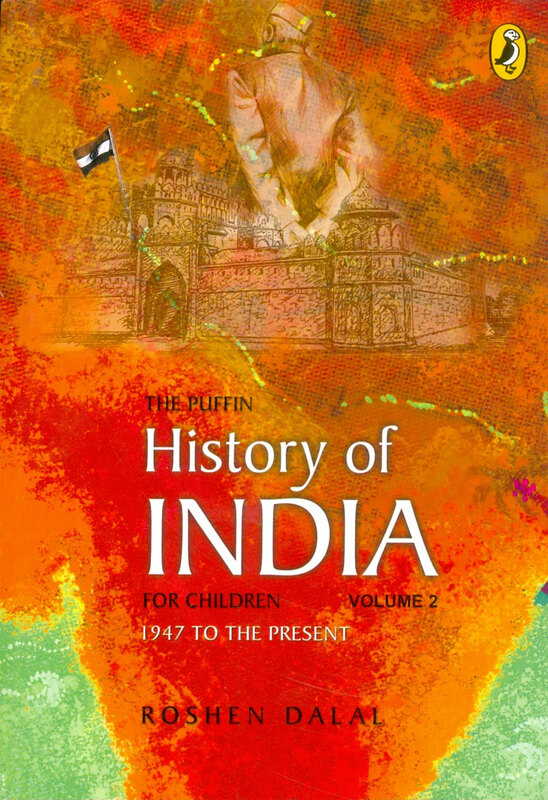 While most children's books focus on pre-Independence India, Roshen Dalal's The Puffin History of India Vol 2 looks at the events that shaped the country post August 15, 1947. The book starts from Republic Day and goes on to offer a timeline of important events that took place until the turn of the millennium. The Partition, the first year post Independence, writing the Constitution, are all in the book. Dalal writes about 26 January, 1950 - "Celebrations in Delhi began the previous night with a two-km-long torchlight procession." The author also talks about some of the policies that shaped India. There are whole chapters on foreign policy. Kids can learn about different prime ministers and governments, and also the Emergency, making it a comprehensive roundup of India's contemporary history. There are some really interesting series of history books out there by different publishers. There's Puffin's Girls of India series, with titles such as A Harappan Adventure, by Sunila Gupte and A Mauryan Adventure, by Subhadra Sen Gupta. 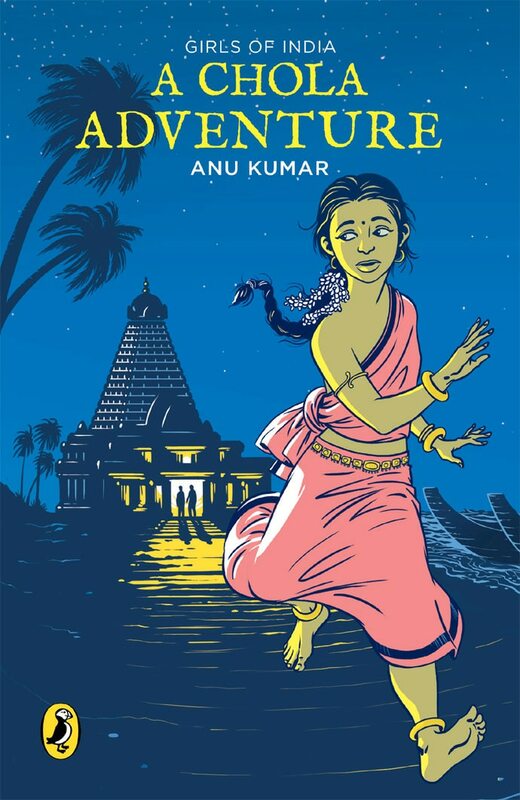 Anu Kumar's A Chola Adventureis based in 990 CE in Tanjore and tells the story of 12-year-old Raji who one day decides to help a Chinese sailor. The Mysteries Series, by Red Turtle includes Kumar's How Did the Harappans Say Hello? And 16 Other Mysteries of History. Kumar sets out to answer questions such as "Who drew on the walls of the Ajanta caves?" and "Will the real Vikramaditya please stand up?" A seriously fun series is History-Mystery, by Duckbill. These, the publishers assure us, are mysteries that one will never find in history books. In Ashoka and the Muddled Messages, the Mauryan emperor is hopping mad because someone's messing around with the messages he wants inscribed on pillars; and in Razia and the Pesky Presents, Razia Sultan, the ruler of Dilli has her own set of problems as someone is insisting on giving her girly gifts and challenging her right to rule as a woman. Based on real historical characters, author Natasha Sharma gives the books a fun twist, while ensuring the kids learn a few valuable lessons along the way. This one's not strictly a history book, but for the amount of information it packs along with the quality of illustrations, it belongs in this list. Anita Vachharajani takes readers on a state-by-state trip of the country, acquainting them with the rich cultural and geographical diversity of India, while Amit Vachharajani's quirky illustrations enliven up the book. Each state comes with its own map, fact file and an introduction which includes a short history. For instance, in Orissa, young readers can find out about the battle of Kalinga, who rebuilt the Jagannatha temple, and the dynasties that have ruled the state. What sets this book apart is that the Vachharajanis have written about defining social and environment moments such as the Chipko movement and also the Roerich Pact to protect world monuments during wars. Although the book's brimming with information and illustrations, it is easy on the eye and a fun, quick read.